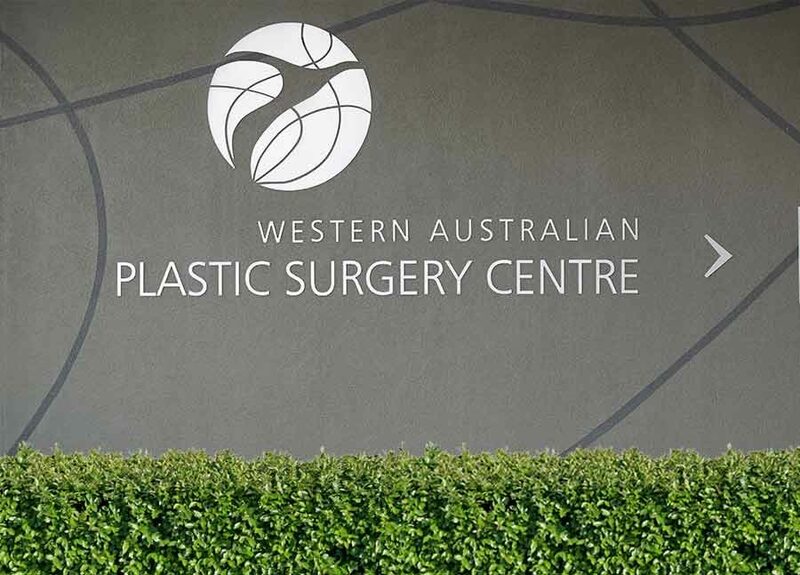 Welcome to the Western Australian Plastic Surgery Centre. We are the largest plastic surgery practice in Western Australia. Our seven Specialist Plastic Surgeons are all members of the Royal Australasian College of Surgeons and the Australian Society of Plastic Surgeons. Our founding values are excellence, professionalism and integrity and we seek to provide the highest level of professional service and clinical care for all our Perth patients. Our Specialist Plastic Surgeons are skilled in all aspects of reconstructive, plastic & cosmetic surgery. Please click here to request a plastic surgery consultation with one of our highly qualified Perth Specialist Plastic Surgeons. 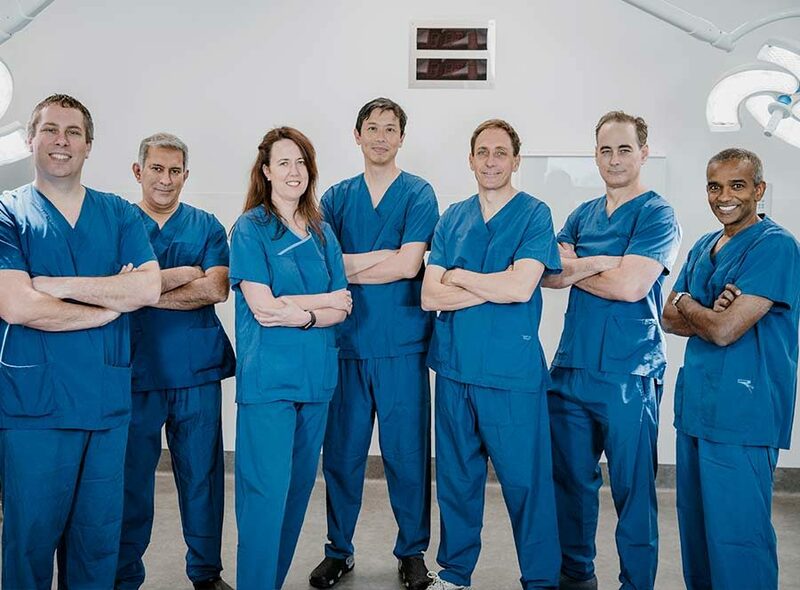 All our surgeons are members of the Royal Australasian College of Surgeons (RACS), the Australian Society of Plastic Surgeons (ASPS) and possess a wealth of international training and experience. We provide the highest level of personalised service and clinical care for all our Perth patients. Our surgeons are skilled and highly experienced in all aspects of reconstructive, plastic & cosmetic surgery. From your first consultation, our plastic surgeons will guide you through the options and decisions you face when considering plastic and cosmetic surgery. Our surgeons, nurses and administrative staff are all passionate about providing the highest level of personalised service and care for you. We will take time to explain all aspects of your surgery. We offer patients consultations in both Metro and regional locations.